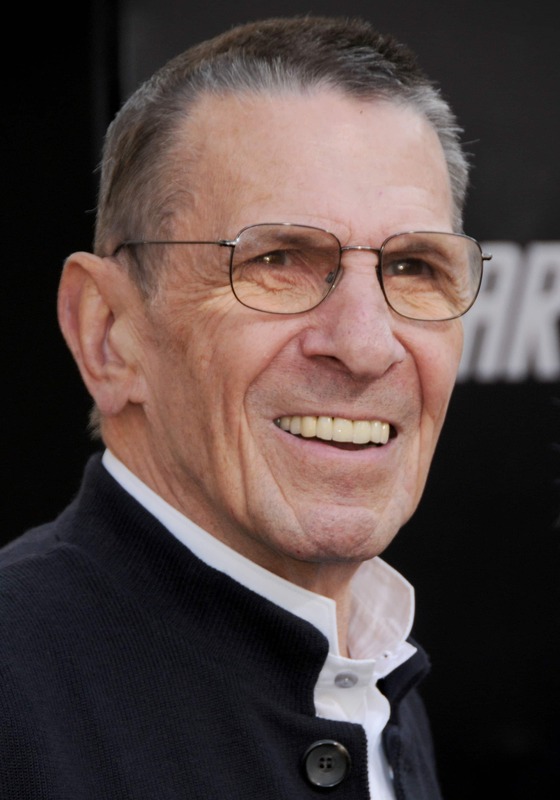 Final tweet by the man who had given us awesome performance as our beloved Mr. Spock. You shall be remembered always. Format VideoPosted on February 2, 2014 February 2, 2014 Categories NoneLeave a comment on Bike Parkour -Streets of San Francisco!